The final designs of the Hope Probe, the Arab World’s first interplanetary mission were unveiled today at the World Government Summit in Dubai. Details of the much-discussed Mars 2117 plan, which aims to create the first human settlement on Mars, and UAE’s astronaut programme, which will train Emiratis in space exploration, were also discussed. 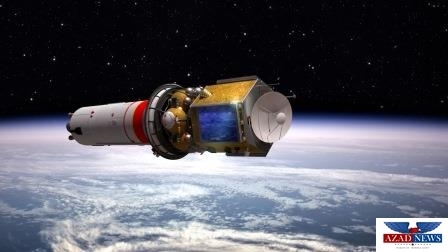 The MSRBC also released plans of the ‘KhalifaSat’ its third and UAE’s first completely indigenously built-satellite. “The Arab world has a long-standing history with space studies and astronomy, with many early pioneers in the field. This rich heritage continues to power our future through our numerous space exploration endeavours, which will establish a lasting legacy for future generations of Emiratis as well as providing inspiration for the region. We are proud to see the UAE among the top nine countries worldwide for space science investments. As relative newcomers to the global space sector, this success is indicative of our consistent efforts to push boundaries and further establish the UAE as the heart of an Arab scientific future,” Commenting at the summit, H.E. 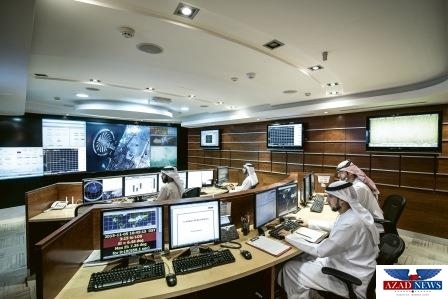 Yousuf Hamad Al Shaibani, Director General of the Mohammed bin Rashid Space Center said. The Hope Mars mission aims to provide a holistic study of the Martian atmosphere on a diurnal and seasonal timescale to identify the main factors of the escape of hydrogen and Oxygen the building blocks of water. It is a three-meter tall probe with 600 KW solar panels and will embark soon, on its 55-million-kilometer journey to the Red Planet. 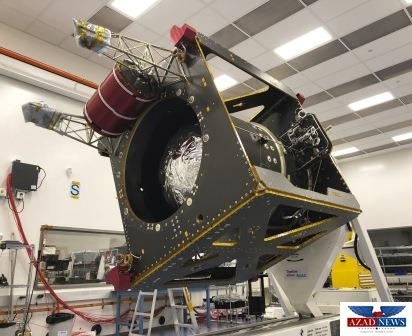 Other key features of the interplanetary probe include state-of-the-art spectrometers and imagers that will capture crucial information on the Martian atmosphere and climate. “The Mars 2117 programme and the Hope Mars Probe are projects of great importance, as they further boost the UAE’s presence among the international space community. The Emirates Mars Mission will give us the first truly global picture of the Martian atmosphere and reflect the country’s vision for science and technology fields development. With these projects, we have begun a new journey that will last for decades to come and will speed up human endeavours to explore other planets.” Omran Sharaf, Project Manager of Emirates Mars Mission commented. 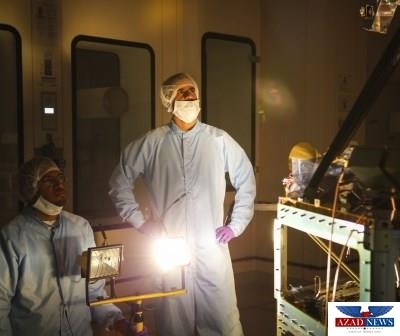 Mars 2117 which aims to make the first human settlement on Mars by 2117 is a part of MSBRC’s mission to train, empower and inspire Emiratis into all disciplines of scientific research especially astronomy and outer space exploration. The 2117 Mars initiative is a long-term project, which will first help develop our education, universities and research centres that will empower young Emiratis to enter all disciplines of scientific research field. Furthermore, the project will enable the UAE to play a pioneering role in developing life systems on other planets through research, and testing lifestyles on Mars, as well as providing the best solutions to establish the first human settlement on the Red Planet. The MBRSC, started in 2006 under the directive of H.H. Sheikh Mohammed bin Rashid Al Maktoum to inspire an entirely new generation of scientists to pursue space exploration and contribute to UAE’s move towards a knowledge-based economy. “With our dedication to contribute positively to humanity at the forefront, we have developed a series of advanced space programmes such as the UAE Astronaut Programme with the aim catalyzing and inspiring passion within a new generation of Arab scientists and engineers to advance our science and space sectors. We strongly believe that space exploration not only furthers the UAE’s stance in the global science industry but also serves as a medium to advance humanity’s legacy,” Salem Humaid Al Marri, Assistant Director General for Scientific and Technical Affairs in the UAE and Program Manager of UAE Astronaut Programme said. The UAE Astronaut Programme has already received over 170 applications for STEM candidates between the average ages of 20 to 40 with the youngest being 17 and oldest being 58.